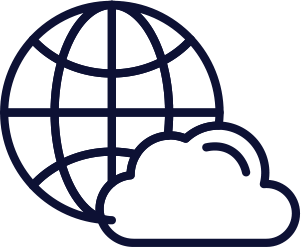 Our hosting services include the “housing” for the website on a server that is permanantly connected to the Internet. Your school site is hosted on a fully-redundant, virtualized, AWS EC2 Environment. The infrastructure is built on Amazon Web Services (AWS) and hardware—the same service trusted by many top companies such as Netflix, Expedia, and Pinterest. 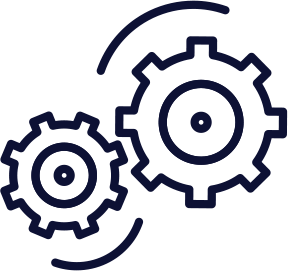 Our servers are designed for maximum up-time and stability. Using state-of-the-art hardware located in data centers in Oregon and Virginia and crossing multiple availability zones, our system is fully scalable, accommodating any amount of load that comes our way. 99.999% up-time is fulfilled by the latest in networking and hosting technology. 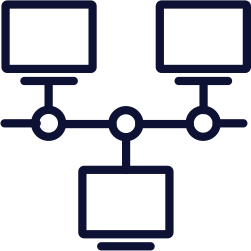 Multiple web servers are connected to state-of-the-art load balancers to ensure consistent up time. When periods of exceptional load occur, more servers will automatically come online to deal with the additional traffic. 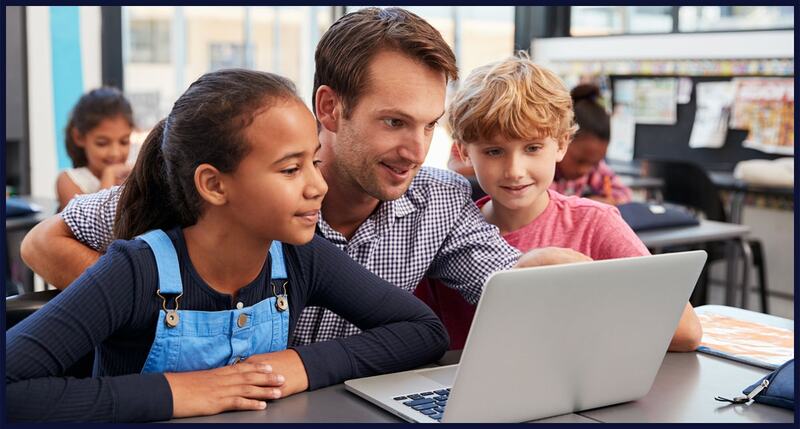 Our server architecture has been designed by School Webmaster’s system engineers using best practice methods to suit your needs, and they are on call 24 hours a day to deal with any issues that may arise. This means you can stop worrying about your school's website and focus on where you're needed most.